Need help and support for heart problems? Humberside Police are looking for witnesses to a road traffic collision in which a 15-year-old cyclist suffered serious injuries. It happened on Wawne Road with the junction of Barnstaple Road on 23 July 2018. 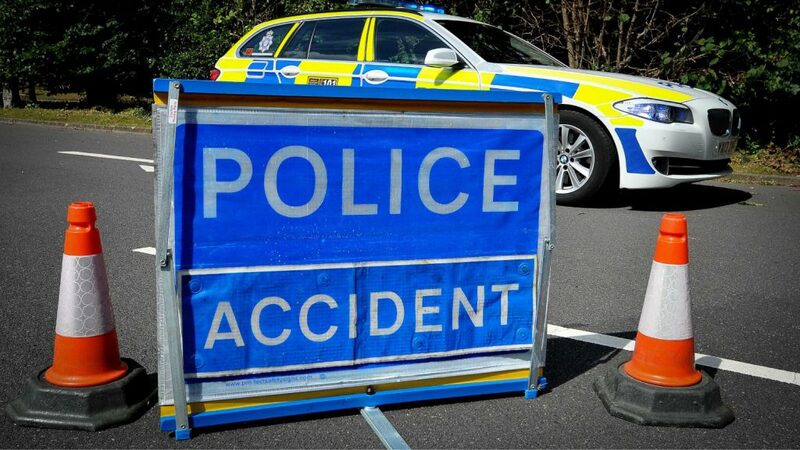 The cyclist who was riding a red bicycle collided with a blue Ford Fiesta around 10pm. No arrested have been made. Did you see what happened? Police would also like to speak to a man who it’s thought could have taken some of the teenager’s clothing and a blanket before emergency services arrived. If you have any information please call 101 quoting log 671 of 23/07/18.